Today is the first day of week 12 in the SYNC Summer Reading Program. I know! I’m excited, too! 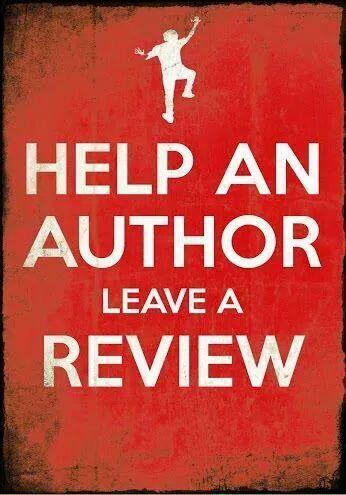 It means I get to . . .
. . . and listen to some really GREAT BOOKS! As the North reels under a series of unexpected defeats during the dark first year of the war, one man leaves behind his family to aid the Union cause. His experiences will utterly change his marriage and challenge his most ardently held beliefs. Riveting and elegant as it is meticulously researched, March is an extraordinary novel woven out of the lore of American history. 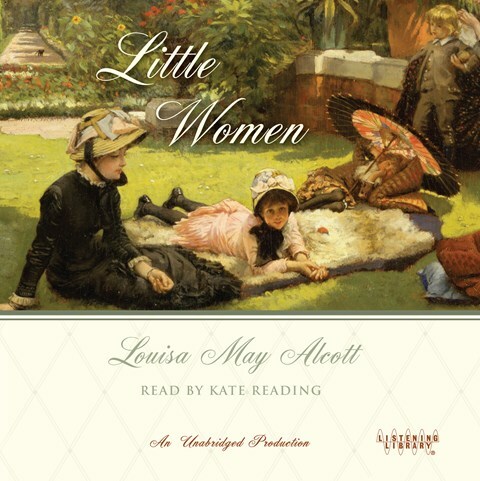 From Louisa May Alcott’s beloved classic Little Women, Geraldine Brooks has taken the character of the absent father, March, who has gone off to war, leaving his wife and daughters to make do in mean times. To evoke him, Brooks turned to the journals and letters of Bronson Alcott, Louisa May’s father—a friend and confidant of Ralph Waldo Emerson and Henry David Thoreau. In her telling, March emerges as an idealistic chaplain in the little known backwaters of a war that will test his faith in himself and in the Union cause as he learns that his side, too, is capable of acts of barbarism and racism. As he recovers from a near mortal illness, he must reassemble his shattered mind and body and find a way to reconnect with a wife and daughters who have no idea of the ordeals he has been through. Spanning the vibrant intellectual world of Concord and the sensuous antebellum South, March adds adult resonance to Alcott’s optimistic children’s tale to portray the moral complexity of war, and a marriage tested by the demands of extreme idealism—and by a dangerous and illicit attraction. 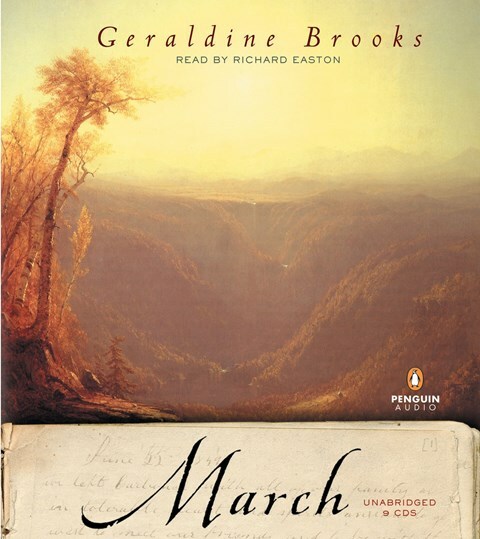 A lushly written, wholly original tale steeped in the details of another time, March secures Geraldine Brooks’s place as an internationally renowned author of historical fiction. Previous Heads Up! #Free audiobooks!